Uncharted 4: A Thief’s End marks the end of the acclaimed PlayStation exclusive series primarily worked on by Naughty Dog. The developer now looks towards the inevitable Last of Us sequel and probably another new IP from their second team as the studio faces a future without Nathan Drake. But we can always looks back to the series’ past to determine which treasure hunting adventure tops the list. 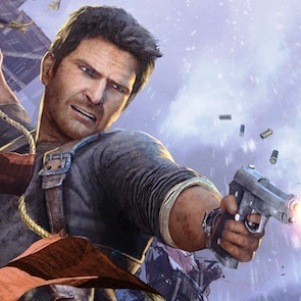 With further delay, enjoy our “Uncharted Series Countdown” as we rank the games from worst to first. Yes, I’m cheating a little bit, as Golden Abyss was actually developed by Sony’s Bend Studios but it is enough of a ‘AAA’ experience to be put on the list, and many believe it to be better than 2007’s Drake’s Fortune. Golden Abyss takes Drake and Sully to Panama where a new cast of characters are involved in another grandiose plot. 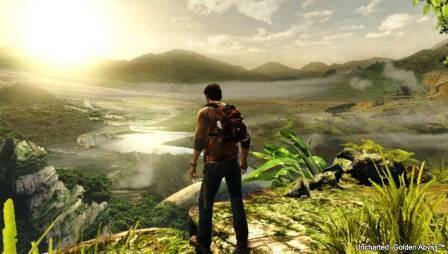 The problem with having an Uncharted game on a technologically weaker handheld is that the developer can’t really show off the set-pieces the series is known for or the breathtaking acting during cut-scenes. Not to take away from the Vita title as it looks gorgeous on the handheld and has a strong narrative to boot. But it just can’t keep up with its technologically superior older brothers.